Grilled Gyro Sliders are a unique twist on classic gyro wraps. Made with ground beef and lamb, Greek seasoning and red onion. 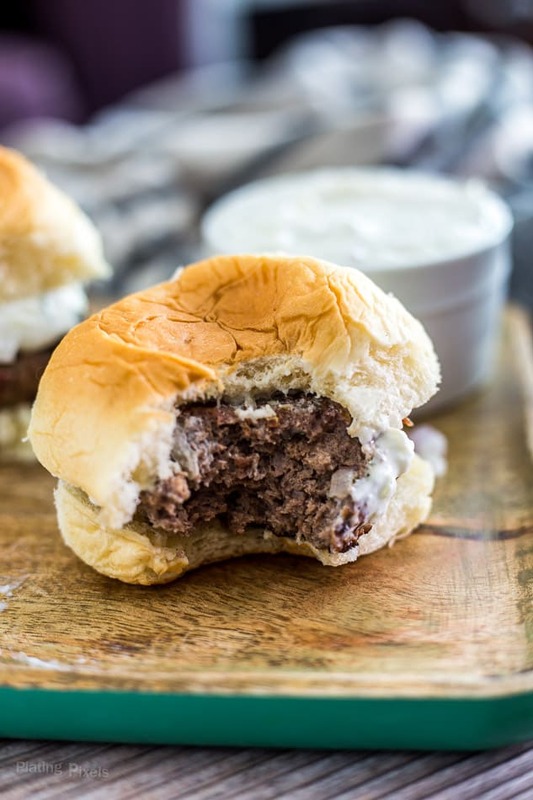 Served in slider buns and topped with tzatziki sauce. One of my favorite menu items and Mediterranean restaurants is gyros. Typically this is the thinly sliced variety cooked on a vertical rotisserie and served in a flatbread wrap, served with veggies and tzatziki sauce. 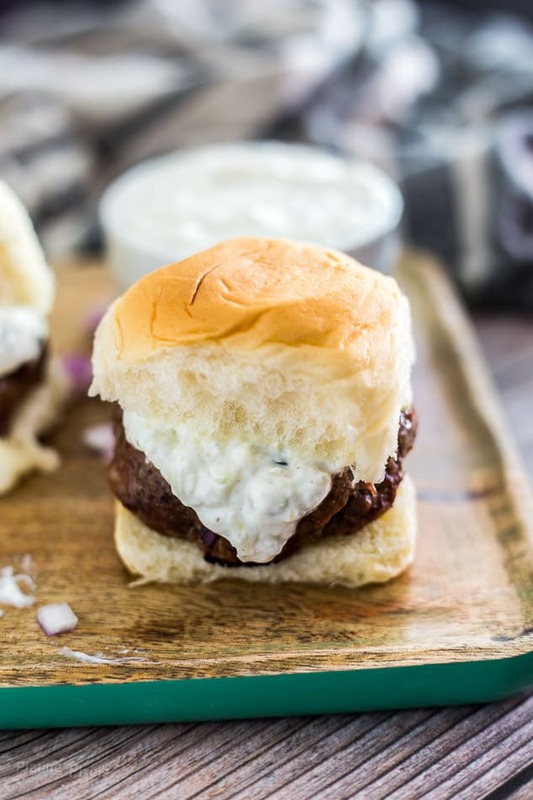 These Grilled Gyro Sliders with Homemade Tzatziki Sauce are a spin on the classic Greek favorite that you can easily make at home. Gyros can be any type of meat, but most common is lamb, sometimes with beef. Beef helps to mellow out the rich flavors of lamb and compliment each other well. It also creates a juicier, more moist patty. Gyro sliders are perfect for grilling season as they cook fast and benefit from a charred, smoky flavor. A few simple to will ensure the best possible sliders. Homemade tzatziki sauce can be simply made with plain Greek yogurt, shredded cucumber, onion, Greek seasoning and lemon juice. Use lean ground beef combined with ground lamb. Too much fat can cause flare-ups on the grill and ends up cooking off anyways. Let prepared gyro patties sit at room temp before cooking. This ensure more even cooking throughout. Start with higher heat on grill then reduce. This creates a sear on outside then slowly cooks meat, making it easier to achieve ideal medium to medium-rare. What seasoning is used in gyros? Adding Greek Seasoning that includes salt brings out the flavors in the meat. I also recommend adding steak sauce into the gyro mixture to add more tangy, salty flavor. 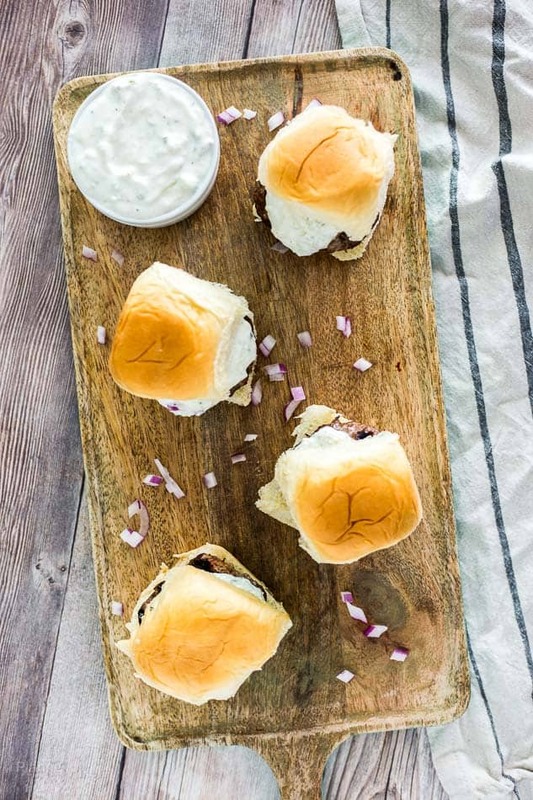 With a few simple ingredients you can enjoy a unique spin on classic gyros with these Grilled Gyro Sliders with Homemade Tzatziki Sauce. You’ll find more grilling tips in my Bacon Cheddar Stuffed Burger recipe guide. These Grilled Gyro Sliders are a unique twist on classic gyro wraps. Made with ground beef and lamb, Greek seasoning and red onion. 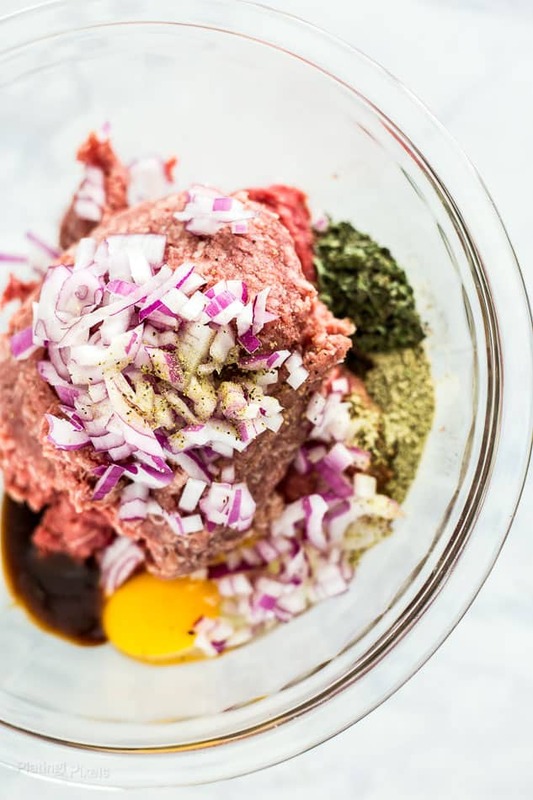 In a medium bowl mix together ground beef, lamb, egg, ⅛ cup red onion, steak sauce, ½ tablespoon Greek seasoning, oregano, salt and pepper until well combined. Form into small 2-inch round patties and let sit at room temp 15-30 minutes. Meanwhile prepare tzatziki sauce: Press shredded cucumber into a fine mesh strainer until liquid is drained. In a small bowl stir together yogurt, cucumber, lemon juice, and remaining red onion and Greek seasoning. Cover and chill until ready to serve. Preheat gas grill to medium-high heat. Add gyro patties, reduce heat to medium and close lid. Grill 3-5 minutes until bottoms are seared. Rotate and grill about 5 minutes more, or until internal temp reaches 145° F for medium-rare. Toast buns on grill if desired. 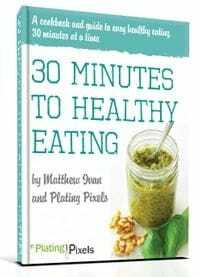 Top gyro burger patties with tzatziki sauce and feta cheese, serve immediately.